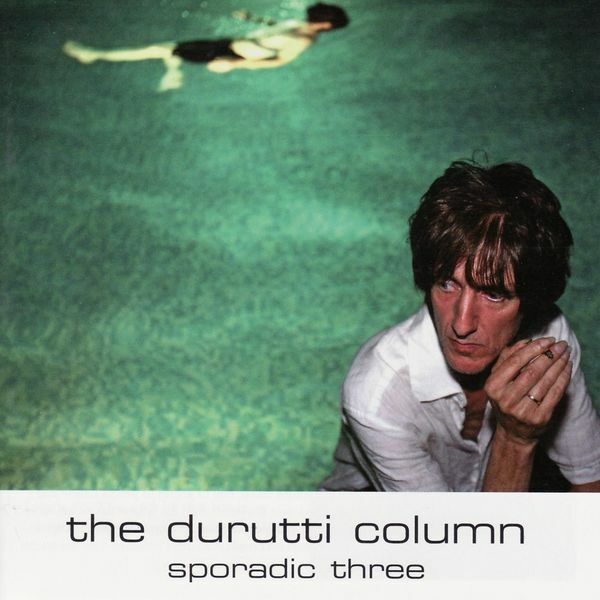 A collection of odds and ends from The Durutti Column's archive. 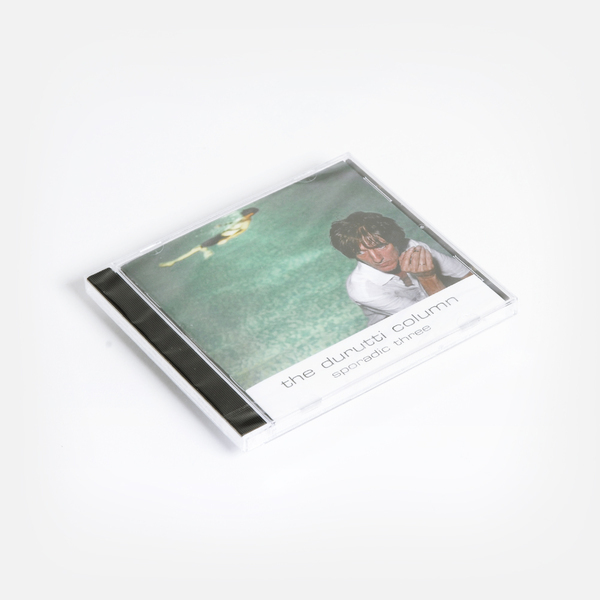 The material here is culled from a number of different recording scenarios including four track demos. 'Dig A Hole' is one such Portastudio recording - with just a few layers of guitar and half-whispered late night vocal to its name, the track has a slow-burning power to it, thanks in part to Reilly's lyrical lead guitar. This is, lest we forget, the man who John Frusciante declared the greatest guitarist in the world. In a similar vein there's the echo-drenched shoegaze minimalism of tracks like 'Trust Not The Artist' and 'Natural Mystics'. Showing another side of the project, there are pieces like 'In The City', commissioned by none other than Anthony H Wilson, who was looking for a Durutti Column work that incorporated snatches of dialogue from a debate at the In The City conference. Elsewhere, Reilly gives an impressively faithful nod to his old labelmates on 'New Order Tribute'.